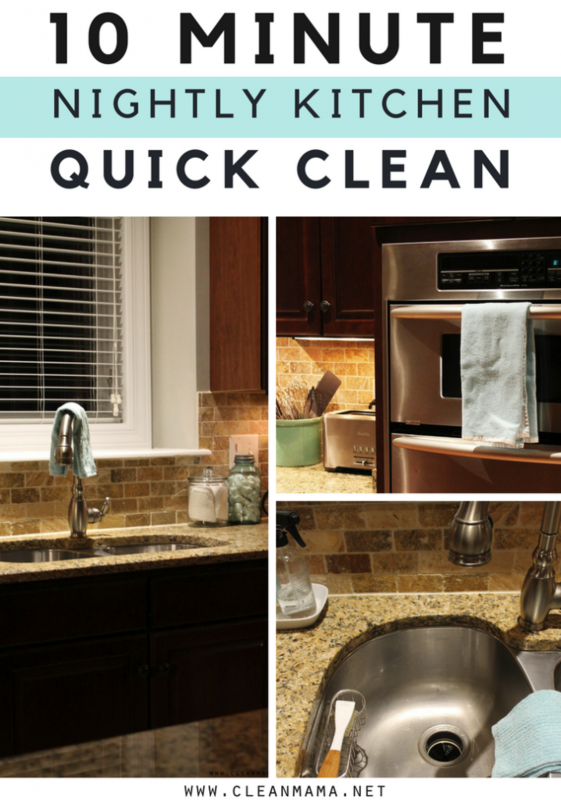 If you’re looking for a simple way to clean up your kitchen at the end of the day and get it ready for the next day, this is it. 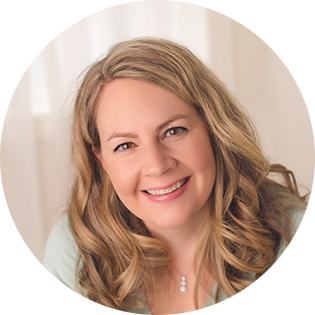 This little ritual is a great way to reset your home every evening and the best benefit to me is that it sets your mornings up for success. Get your whole family involved in the clean up and it only takes a couple minutes. On a typical evening this takes us less than 10 minutes to complete. Here’s what we do…. 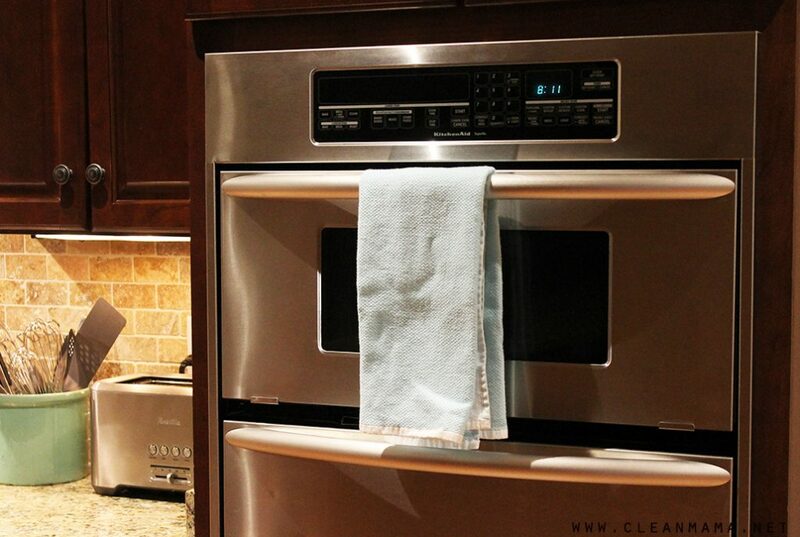 Why would you want to reset your kitchen every night? Let me tell you the reasons…. 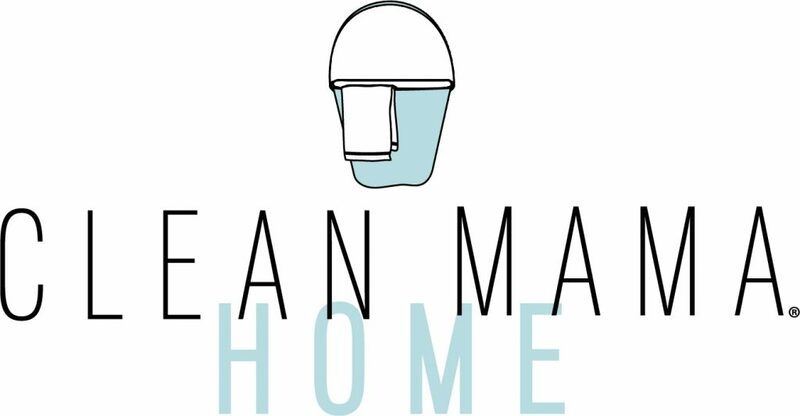 You can find most of the kitchen accessories and all of the kitchen towels from this post in Clean Mama Home – come see! I’ve been doing this since I read your book Simply Clean back at the end of January. This has been such a blessing! Even on nights when I’m really tired, I make myself do this routine because I know how good it feels to wake up to a clean kitchen and start my day off on a good foot. Thanks so much for sharing!! 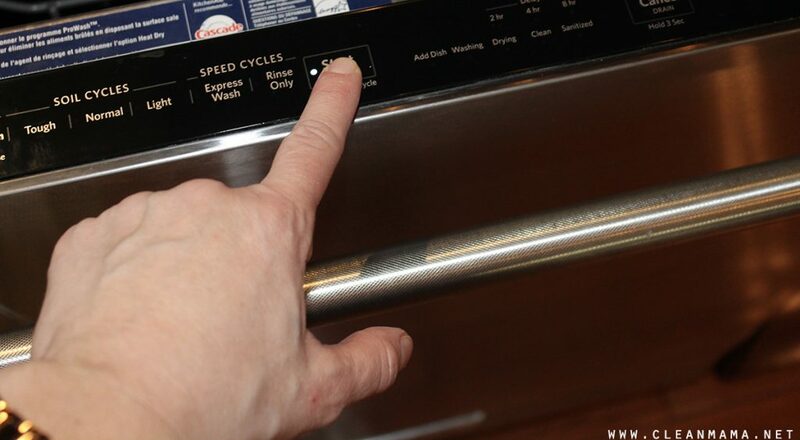 I was wondering how often you clean your garbage disposal. Some people I talk to say never yet every once in a while I can smell mine. What is your opinion and suggestion for this problem? Thank you so much. Love your ideas. Thank you so much for the input!! I noticed that you don’t have a dish rack. 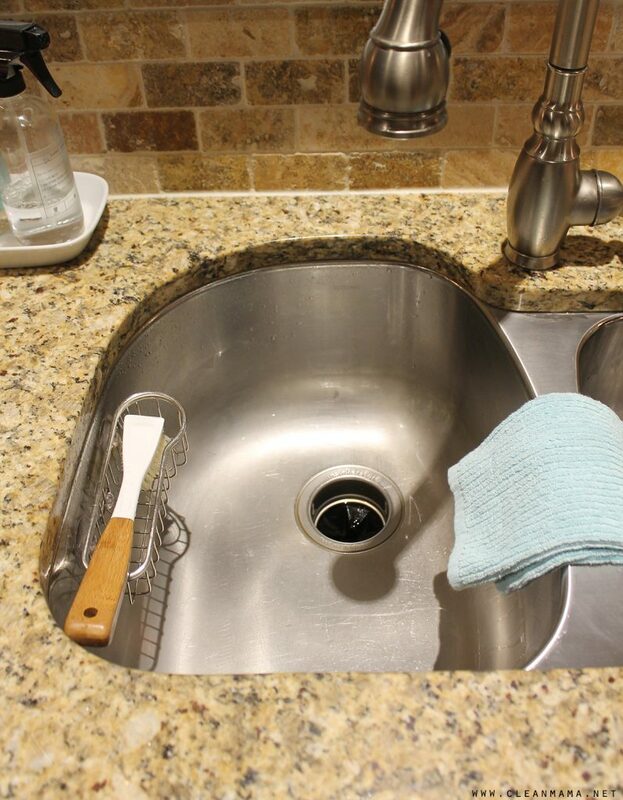 Where do you put your hand washed dishes? I’m loving the metal holder in your sink, my sink is small, but I may try something like it to see if it works for me. I’m horrible at cleaning at night yet it makes so much sense to do things like the stove before anything really has a chance to set in. 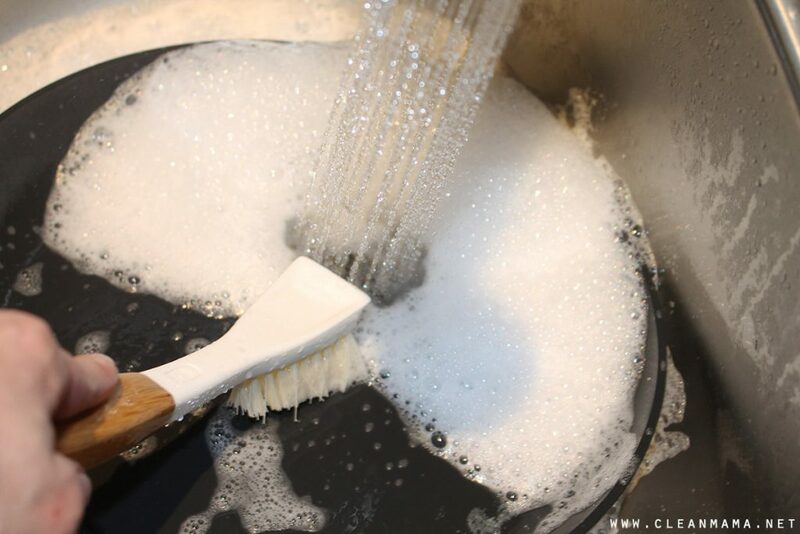 Maybe, if I do it nightly, I won’t have to deep clean it so often! I just love your Nightly Sink Scrub and have been using it for going on four years now. 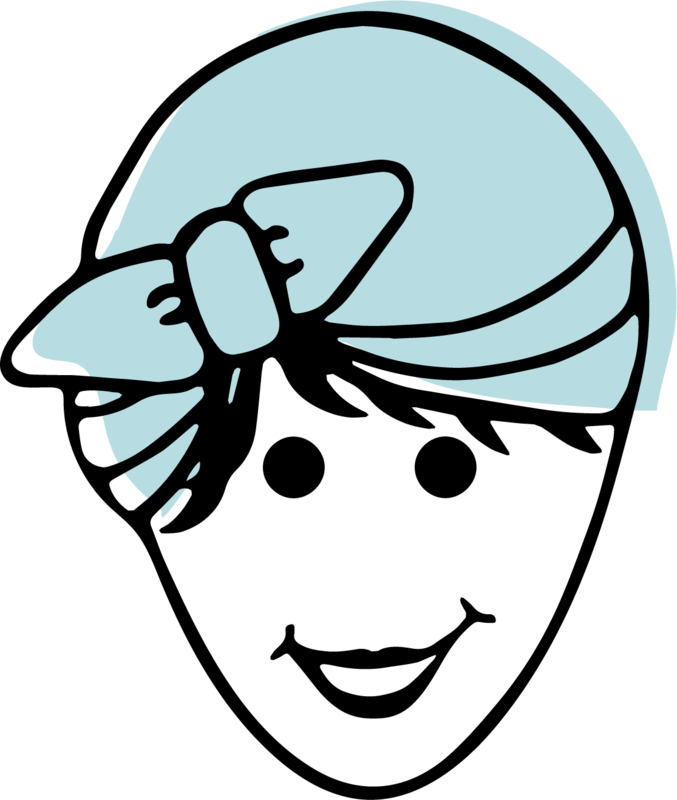 In fact, I readily use everyone of Clean Mama’s diy recipes that I can. I love spraying our shower with your Daily Shower Spray, just wish there was one of your pretty, fun Clean Mama labels to attach to the glass spray bottle. Do you have a post like this for bathrooms? 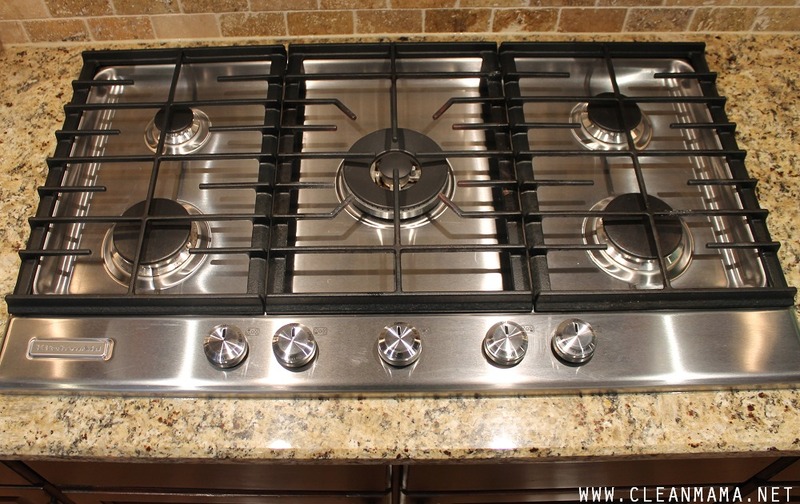 Wow, your kitchen looks wonderful and sparkling! 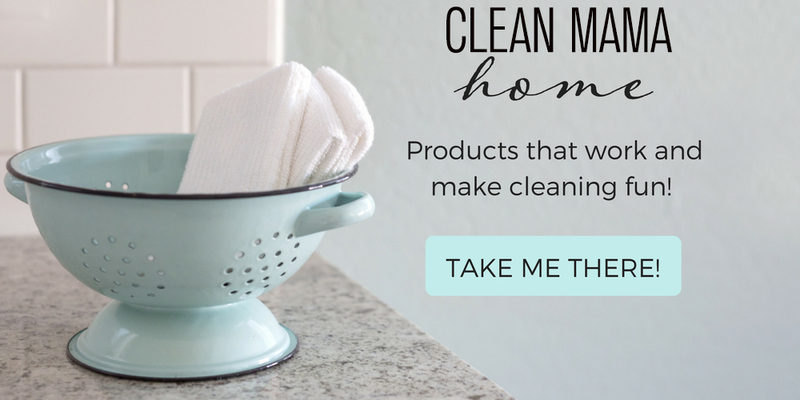 I love your homemade recipes for cleaning, especially having them right on the bottle. Did you make your own tags? 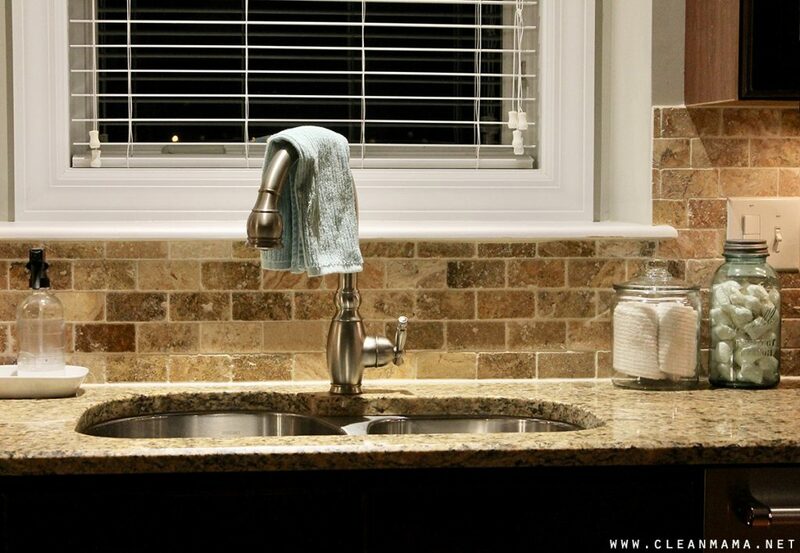 Do you have a certain kitchen hand towel that you prefer to use? Mine are 10 years old…. I think I’m due for some fresh towels! I love your scrub brush holder, but didn’t see it in your shop. Would you mind sharing where you found it? Thanks!! 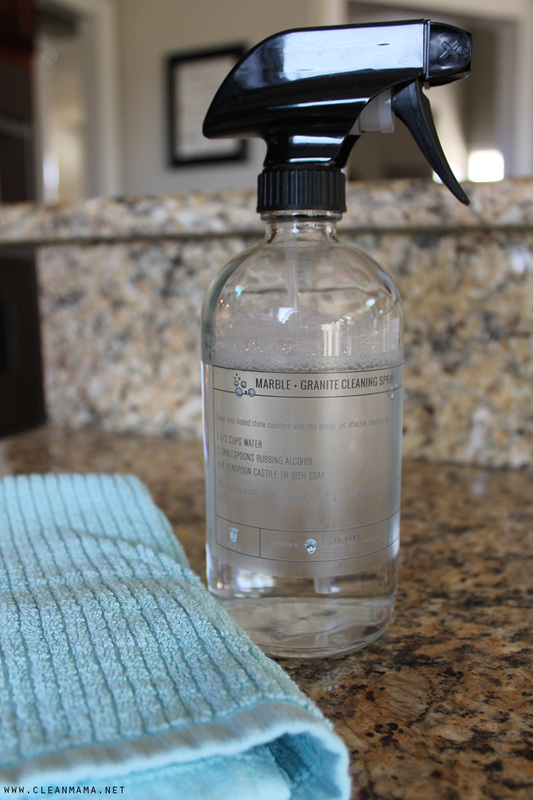 Can you use your marble/granite cleaner on quartz? Thank you.